The book itself is reminiscent of the humor books of decades past. With thick pages and large pictures, it harkens back to books I remember picking up in my younger days. Beautiful pictures of cats punctuate the writing to give clear examples of what points are being written, often with sketching on them to accompany the cute pictures of cats. 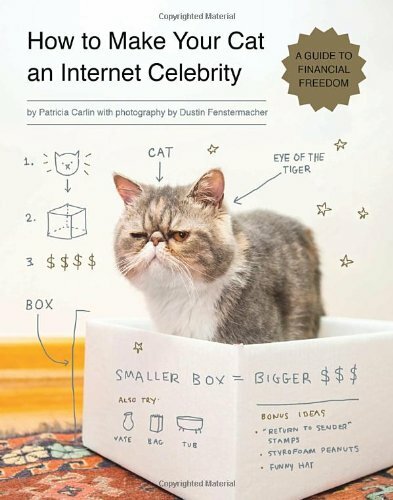 While the potential for How to Make Your Cat an Internet Celebrity could be great, it seems more wrapped up in self-entertainment than actual information. I may not be the proper audience for the book, but I would have liked a more informative book that wasn’t looking to play off jokes that didn’t work for me.